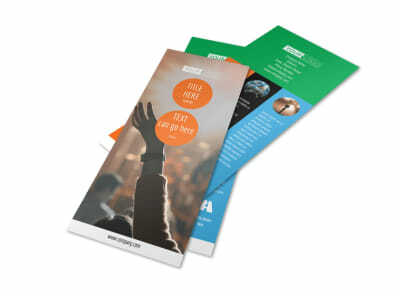 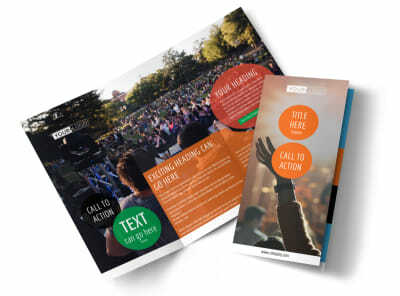 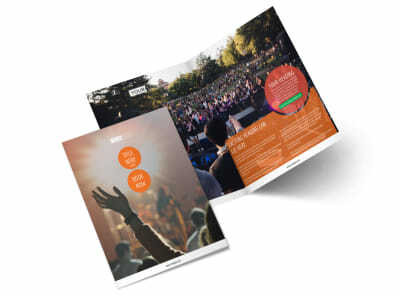 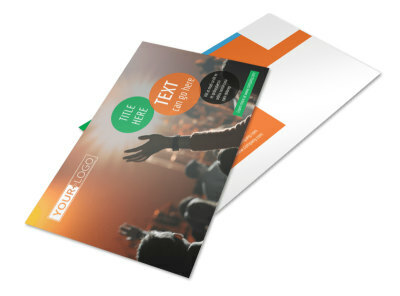 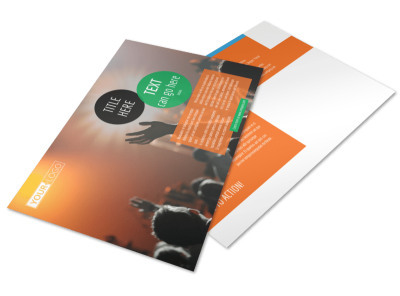 Customize our Park Concert Business Card Template and more! 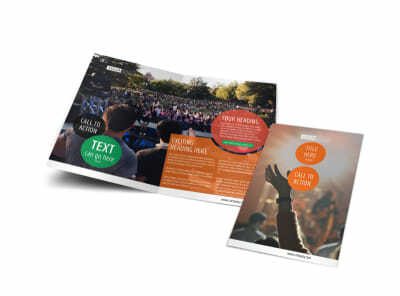 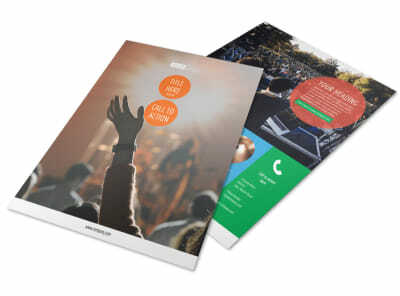 Allow local artists to easily contact you about booking a gig with park concert business cards. 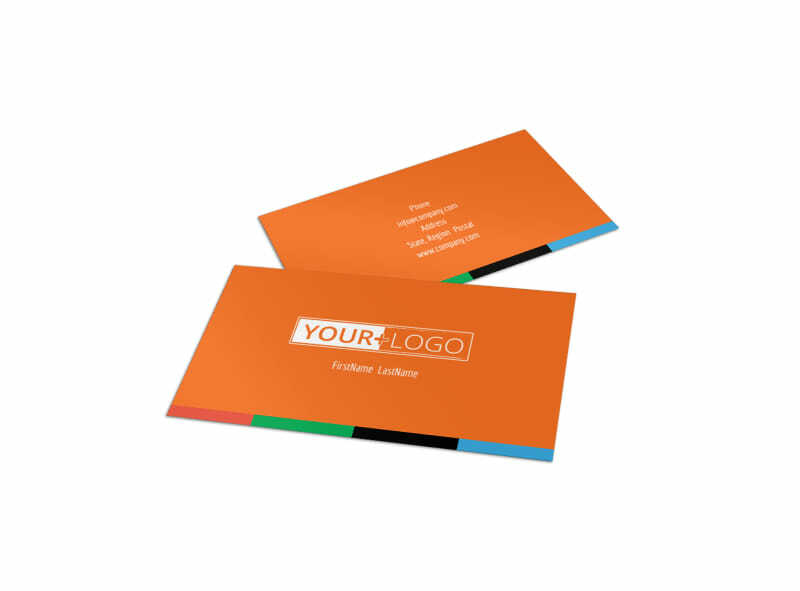 Use our online editor to customize a template with your name and contact info, adjust the color theme and add other design elements to your liking. 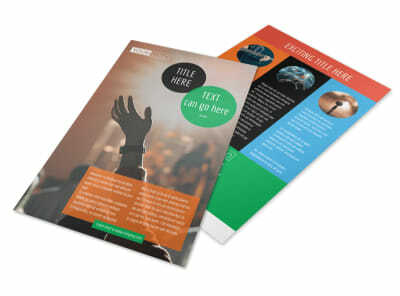 Print from anywhere or leave that part to us.